You’ve long yearned to score your dream job – whether within your own company or at another – but for whatever reason, you haven’t been able to take the leap. So what’s stopping you from making 2017 the year you do it? We’re swiftly moving towards the end of the year, but don’t let that put you off. The time to really start working towards this goal is NOW. One of the most effective way to achieving this goal is to listen to the advice of notable career experts and coaches and implementing those tips into your job search efforts. 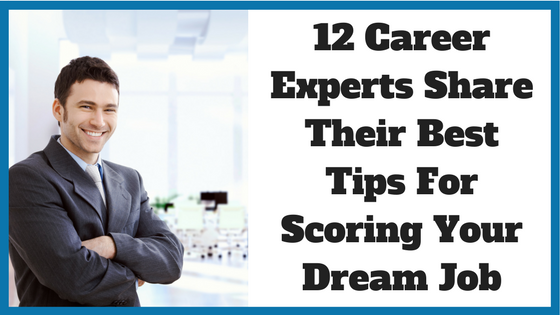 We’ve asked 12 leading career experts to share their best advice about how to score your dream job. Take heed and you’ll be well on your way towards making 2017 your most professionally memorable to date. One of the biggest mistakes people make in their eagerness to score their dream job is to overwhelm themselves with unreasonable targets. As Thomson claims, a focused approach is advantageous because it gives job hunters more time to go to networking events, interviews and lunches with connections who can further boost your professional prospects. For more resume tips, check out Job Search Tips and Tricks. Informational interviews are an excellent means to developing professional knowledge and connections useful for scoring your dream job, says John Paul Engel, president of an executive recruiting firm and a lecturer on entrepreneurship. His advice is based on the premise that, “people hire people they know, like and trust before someone who is an unknown, no matter how well qualified they happen to be” and there’s research to back him up. A study published in the American Sociological Review found that employers are more concerned with hiring candidates they would like to hang out with than someone who does a better job. Doing so will transform your network into an asset that opens the door up to jobs and other significant professional opportunities. Many job seekers mistakenly think of networking as a one-off process and thus become disheartened when they don’t see instant results. This networking approach is flat wrong says Dawn Rasmussen, a certified resume writer and CMP chief resume designer. To her, networking is a long-term game that professionals should engage in continuously throughout their career. In an increasingly competitive workforce, it has become more important than ever to know how to stand out and be remembered. What then, is the best way to show your industry acumen and find like-minded people? Make an impact both online and offline. “One of the ways to be discovered online is to be an active blogger with a blog and LinkedIn account, who actively promotes their work on social media,” says Mark Anthony Dyson, a career consultant and founder of the award-winning blog and podcast “The Voice of Job Seekers”. In terms of how to make an impact offline, a great way to do so while giving back is to volunteer. Valerie Streif, Senior Advisor with TheMentat.com, an organization with decades of experience hiring, managing, and mentoring prospective job candidates, urges determined job seekers to tailor their cover letter to the company and the position they’re applying for. It seems like a no-brainer, right? But, as Streif points out, many people get burned out writing numerous cover letters or completing all the tedious tasks that are required in order to apply for jobs. So how exactly do you write a great cover letter? It’s also vital you demonstrate your value in the correct way. Streif advises to not only focus on yourself. You want to focus on what you will bring to the company. Remember, at the end of the day – a company wants to know how you will be an asset to them – not why the job will personally benefit you. 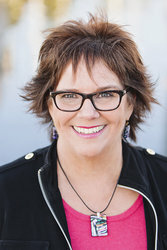 Road-mapping your job-search strategy and considering the most effective ways to market yourself will put you ahead of the pack, says Cheryl Lynch Simpson, a career and job search coach. “Few job seekers take the time to roadmap their job search strategy or consider the most effective ways to market themselves,” she explains. There are some great personality and career assessments available online that can help you dig deeper into who you are and which jobs best suit you. If you’re used to saying “yes” to everyone, this is a habit you need to break before moving up, says Alexis Robin, cofounder of pLink Coaching Center. When you consider, as Robin says, that “there will always be a meeting invite, a phone call to return, a full box of emails and a project that needs attention,” it becomes easier to say no. Job-related tasks are important to attend to, but so is ensuring you make space in your schedule for yourself and your career aspirations. Setting boundaries will give you more time to reflect on your work and figure out how you can best move forward professionally. Moreover, by not overloading yourself, you will be able to improve the quality of your sleep, maintain an exercise routine and enjoy quality personal time – necessities for anyone looking to advance in the work force. Identifying your current skillset and expanding on it is a surefire way to move ever closer to your dream job, says Stan Kimer, President of Total Engagement Consulting. “First, look at what skills you have already developed, and what skills you need for your dream job,” he says. Once you’ve narrowed this down, it’s time to start working on developing those skills. This will require an investment of your time, and perhaps even money. But Kimer says it’s well worth it – doing so will position you to go after that dream job, either at your current company or somewhere new. 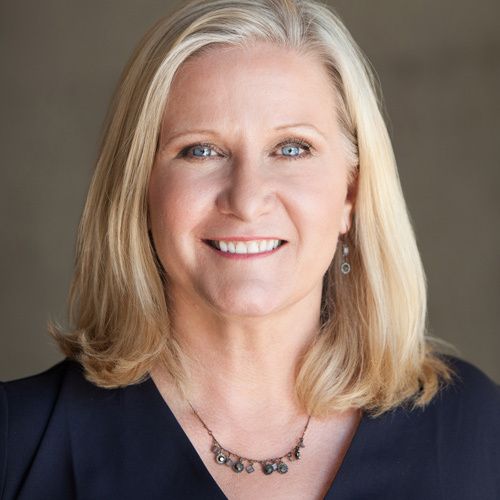 If you asked Stacey Staaterman, founding coach and consultant at Staaterman Coaching, she would single out personal style as being a make or break factor when vying for your dream job. In her experience, refreshing your personal style is a straightforward way to positively shake up your professional persona. “If you are mid-career and getting a little long in the tooth, you can de-emphasize your age by looking a little more current,” Staaterman says. 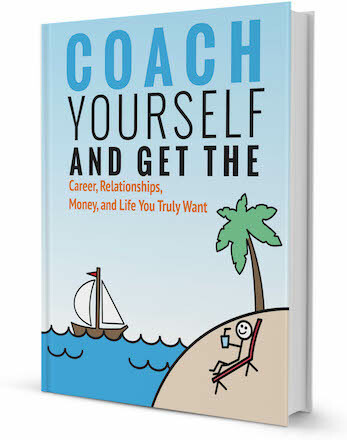 If you need personalized advice to guide you in the right direction, perhaps investing in a career coach is a wise move. Working with a career coach will offer job seekers a number of incentives, says Caroline Stokes, an executive headhunter, certified career/leadership/transition coach and founder of FORWARD. This is why enlisting the help of a career coach could revolutionize your job search. Especially if you find it difficult to self-evaluate, finding the right career coach will help you determine how to best to present yourself for a particular role. If you’re determined to make 2017 the year you land your dream job, following these 12 expert tips will put you on the right track. Take every opportunity to work towards your dream, and before you know it you’ll find yourself there. Monica Mizzi is a Career Adviser & Resume Expert at ResumeGenius, a website that has helped thousands of job seekers land their dream job.